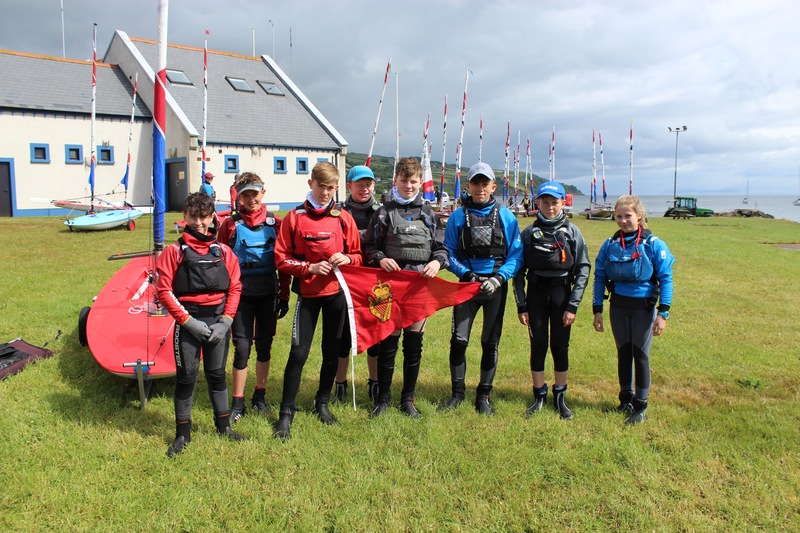 The Topper Northern Championships were held in Cushendall, Co. Antrim on the weekend of June 16th and 17th last. There were 46 sailors in the competition and eight sailors and two Team Dads (Diarmuid and Clayton Kohl)travelled north from RCYC to take part in the event. Thanks to everyone involved in the event and we were very proud of our sailors who travelled such a long distance and did so well. The next event in the calendar is the Irish Nationals in Wexford on July 6th – 8th and we look forward to another good representation from the RCYC Topper fleet at this event.